Posted on October 12, 2017 at 3:05 pm. 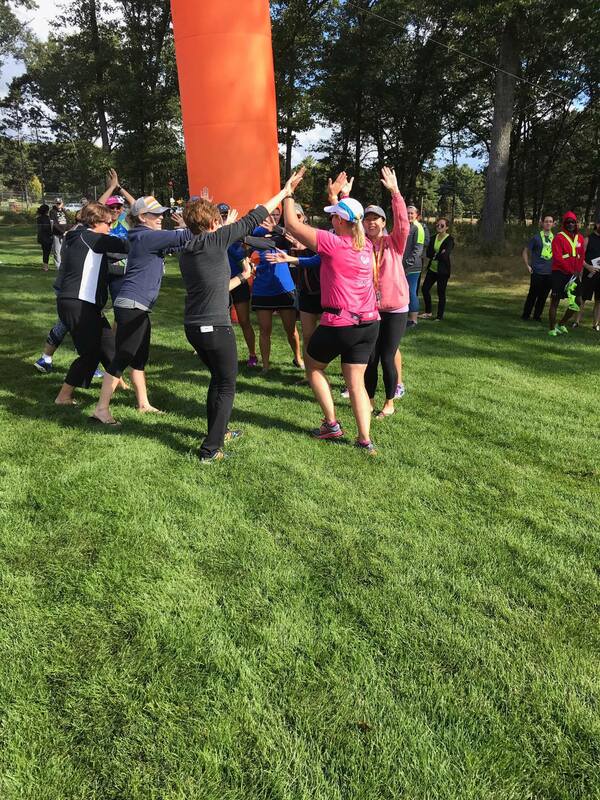 You couldn’t miss Team MRG at this fall’s Reebok Ragnar Relay Michigan, a 195.5-mile trek from Muskegon to Traverse City. 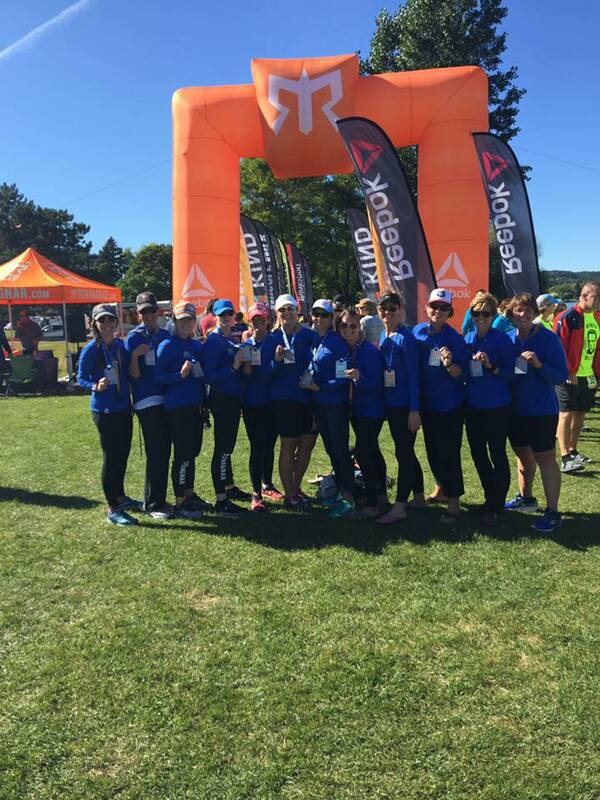 And it wasn’t simply because our team of 12 women wore matching blue Michigan Runner Girl shirts. 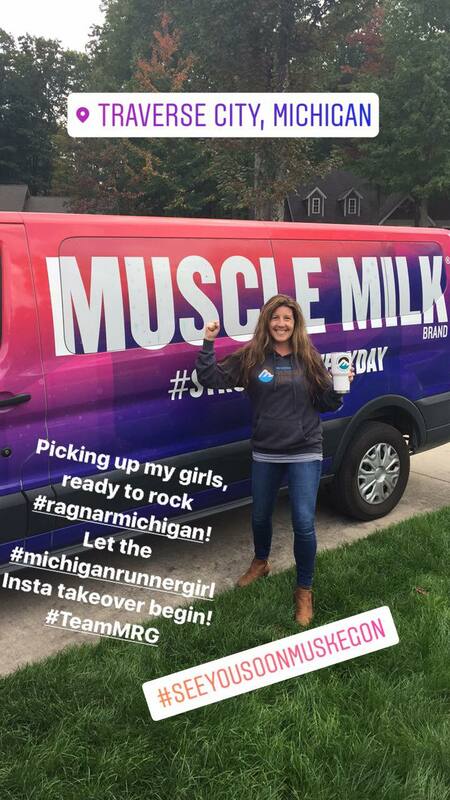 Fellow Ragnarians grew to learn, over the 2-day race, that Team Michigan Runner Girl traveled in the two purple-and-pink-and-blue Muscle Milk vans—handing out Muscle Milk goodies along the way. 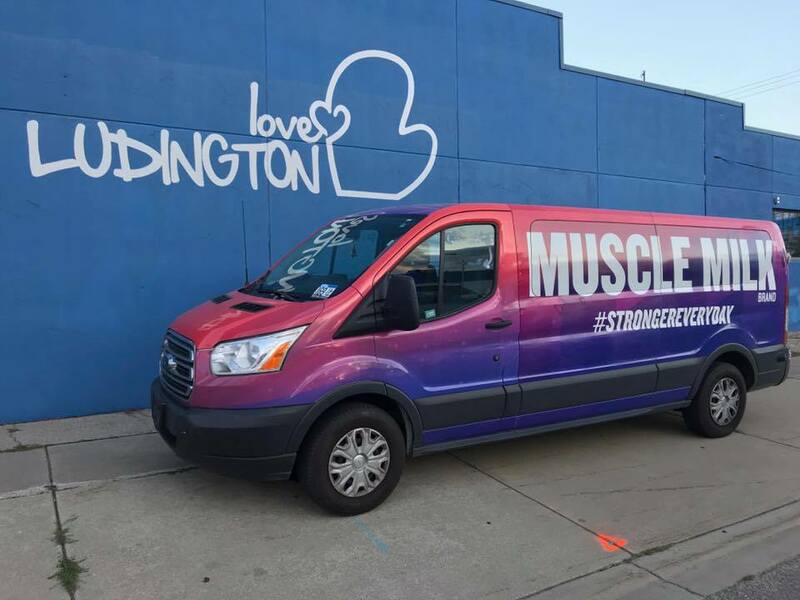 Van #2 in Ludington. 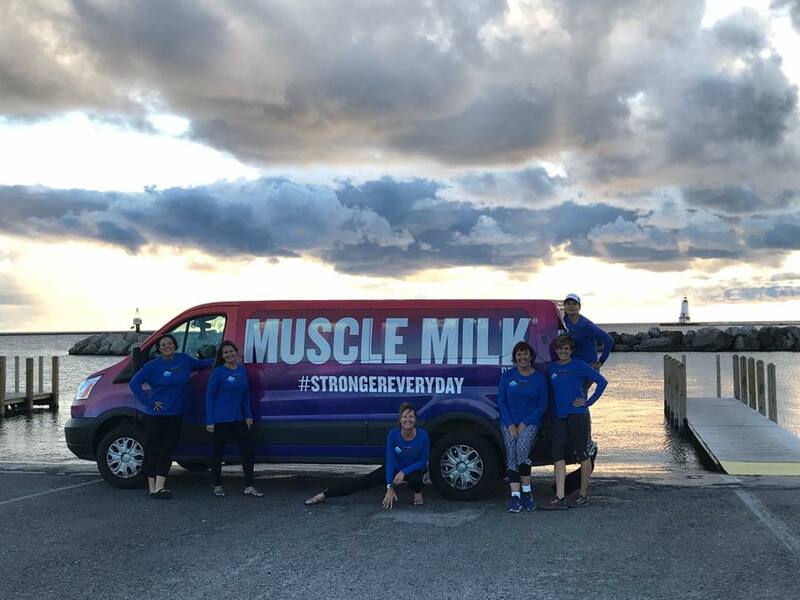 #vanlife #strongereveryday Thanks, Muscle Milk! 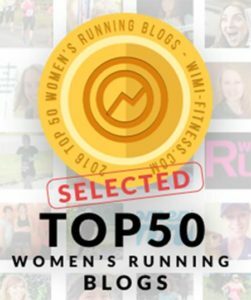 Pictured left to right: Maia, Erin, Jen, Rose, Pam and Belinda. 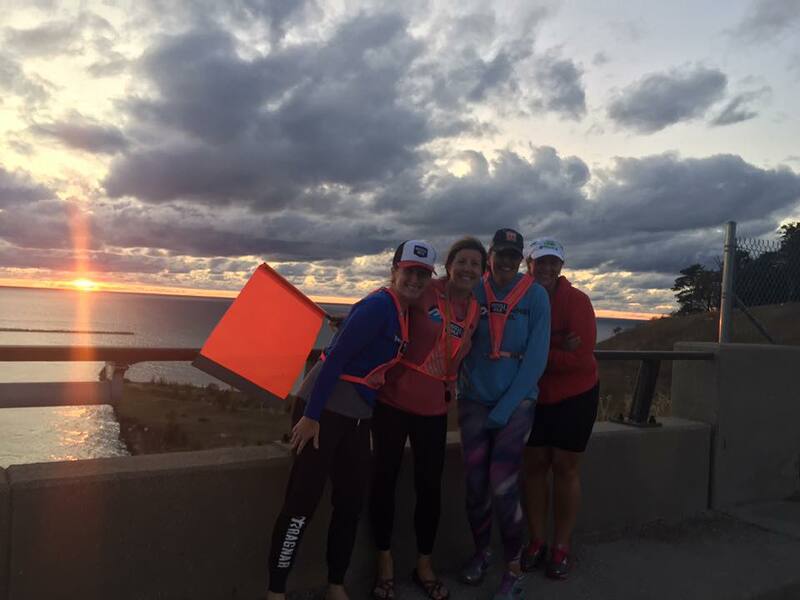 Soaking up the beautiful Lake Michigan views at Charles Mears State Park in Pentwater, Mich. That’s me in the MRG sweatshirt with (left to right) Leah, Jessie and Ann. 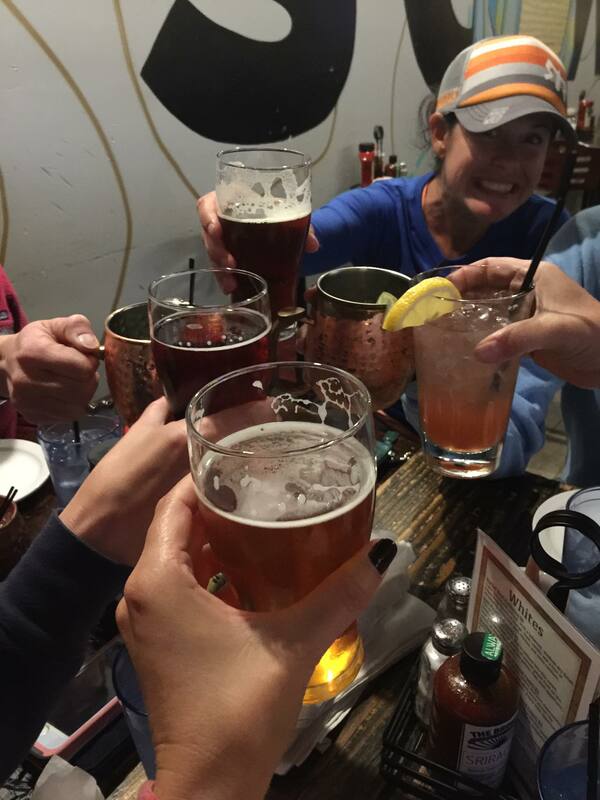 During this episode, we break down how Ragnar relays work, how 12-person teams split into two “mini teams” with their own van, the challenges and rewards of running a total of three separate “legs,” including through the night, and how each van found ways to fuel (at a few delicious restaurants) and rest (a little!) 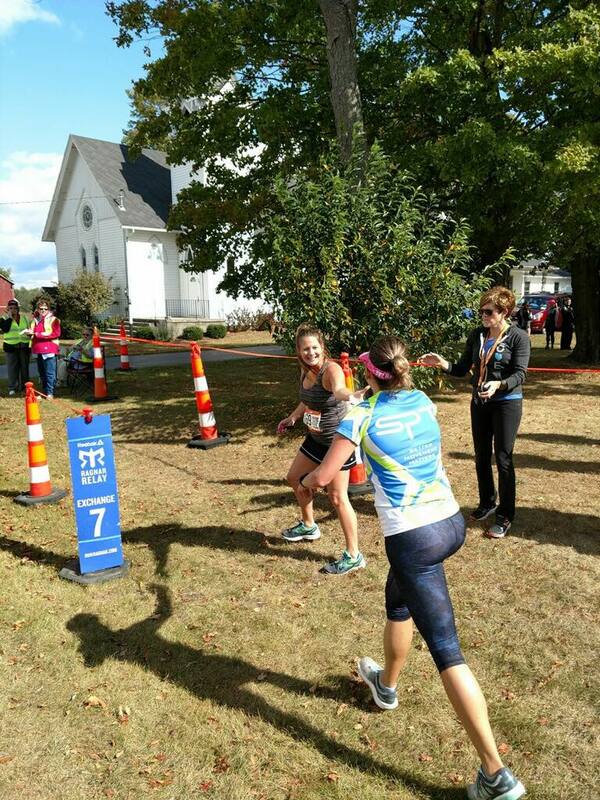 throughout the race. 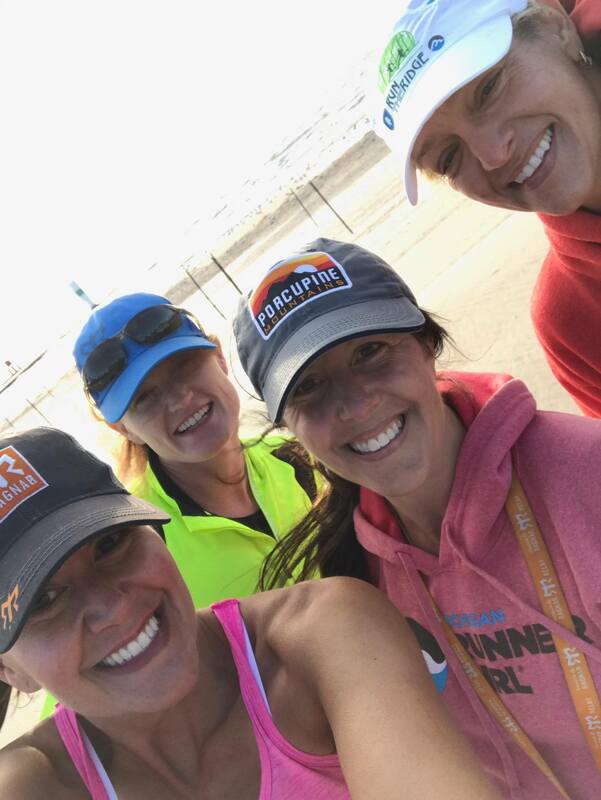 Heather and Ann were in van 1 while Erin and Pam were in van 2. 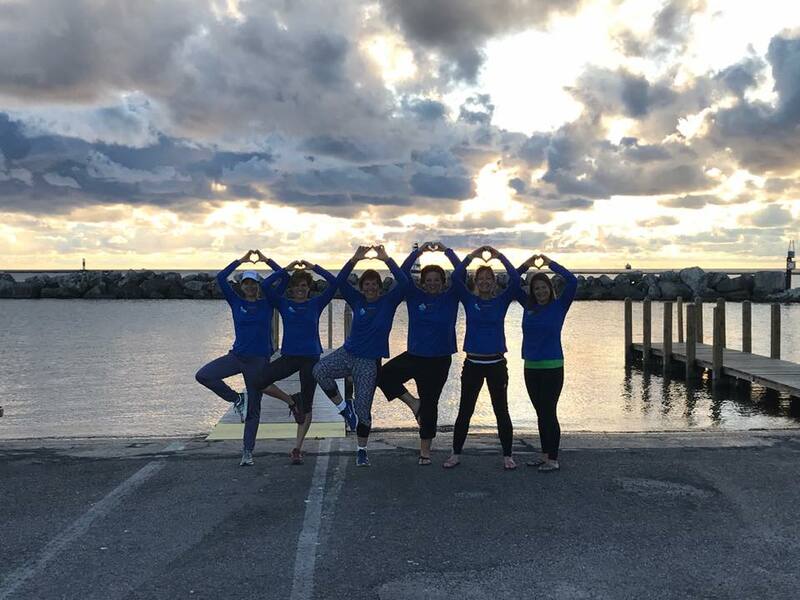 Our other team members included: Jennifer Kowal, Maia Turek, Belinda Smith Diment, Rose Coleman, Leah Doriot, Jessie Houghton, Amy Keizer and Erin Sorenson. 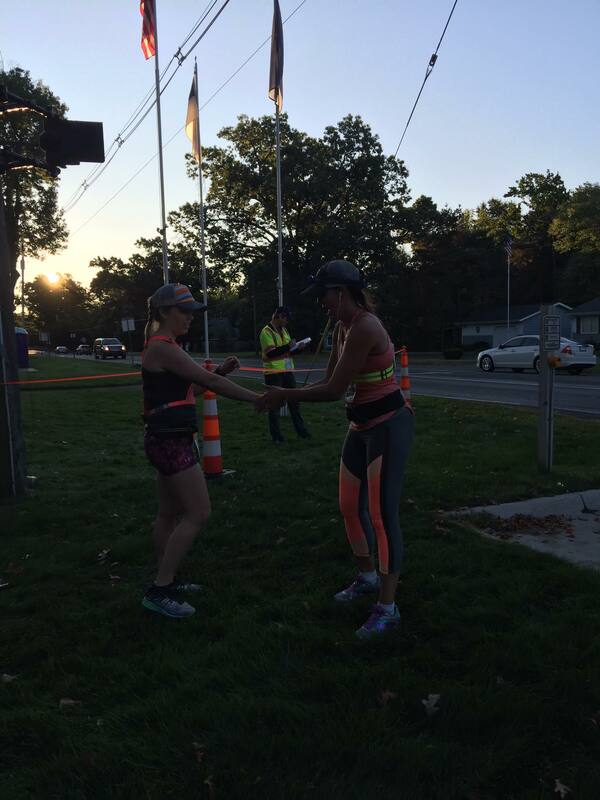 MRG took over the Ragnar Relay “story” on Instagram throughout race weekend. 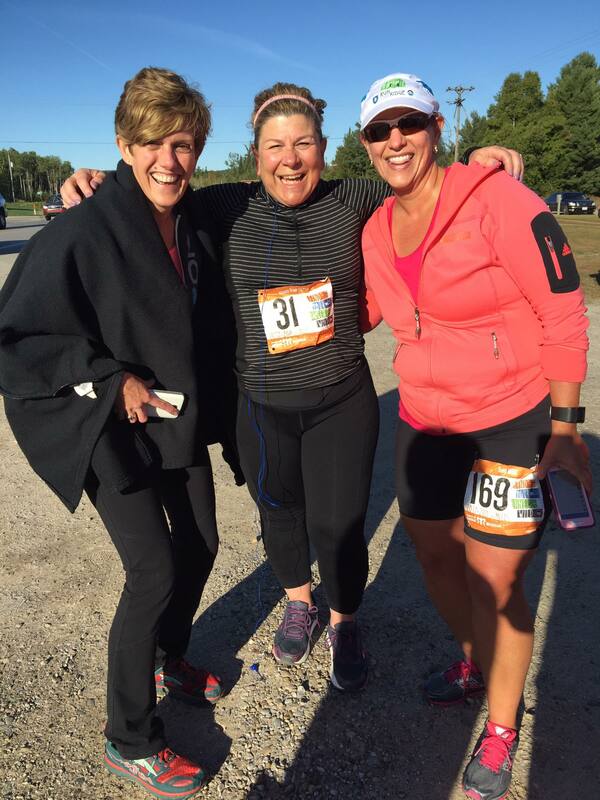 Friends supporting friends—love the friendships formed and strengthened at Ragnar! 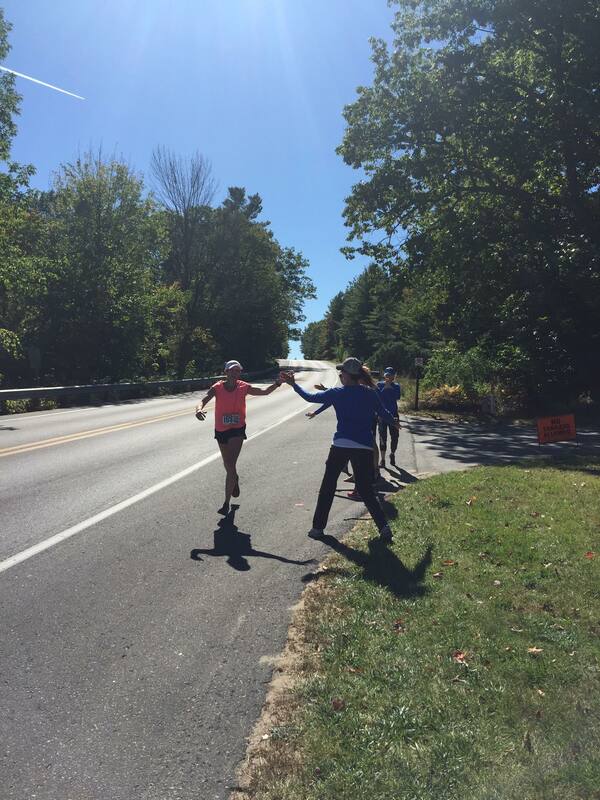 High-fiving Pam during one of the final stretches coming into Traverse City. 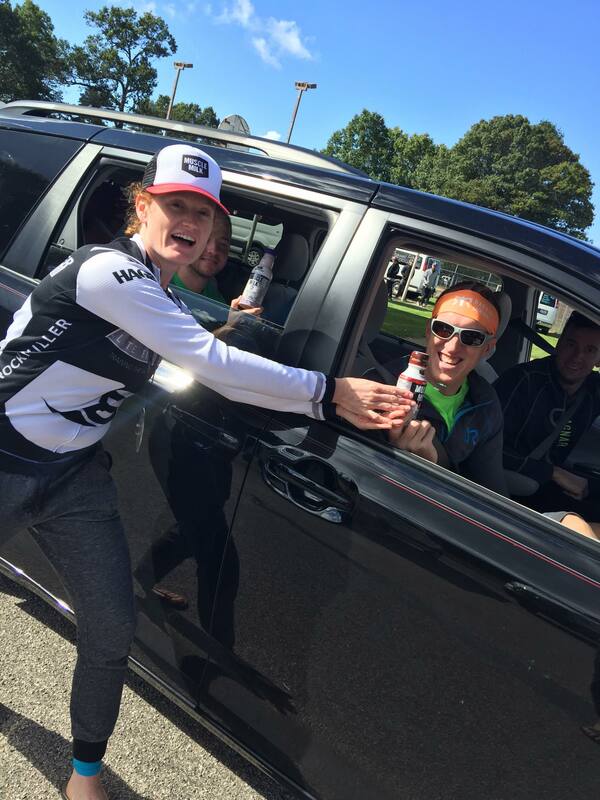 Jessie, handing out some Muscle Milk product to fellow Ragnar runners. Jen! 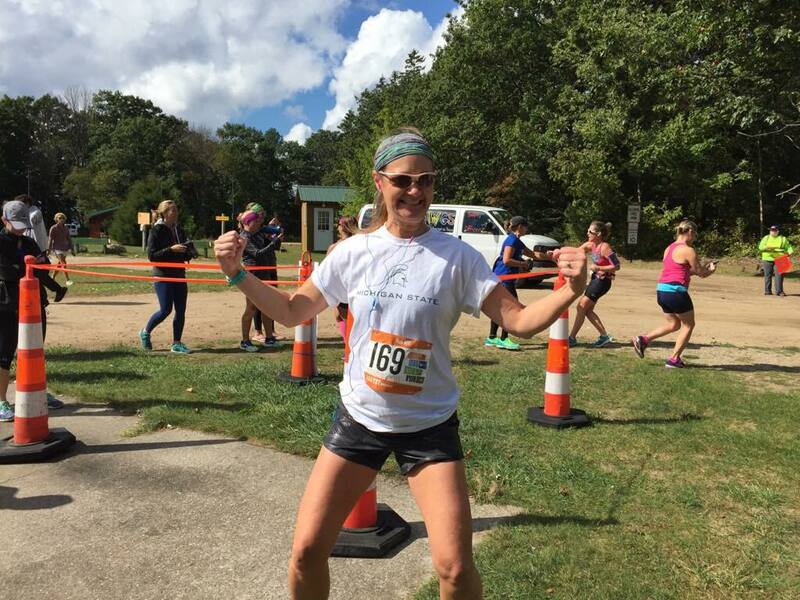 Looking strong, my friend! Another food break, this one in Whitehall. 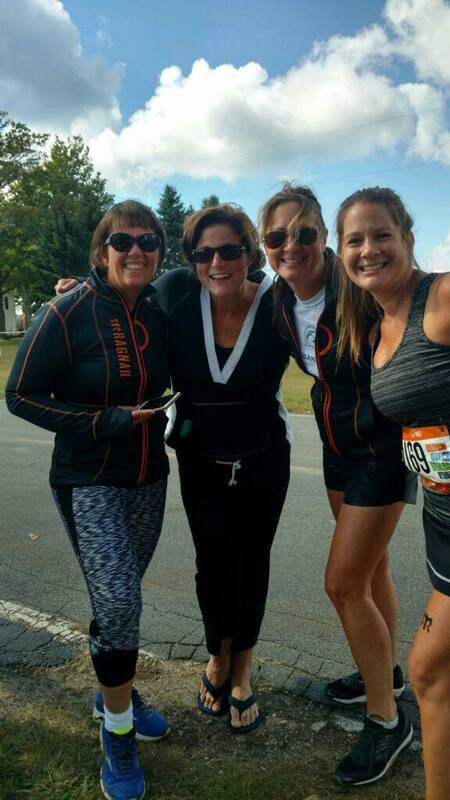 Rose, Maia, Jen and Erin. 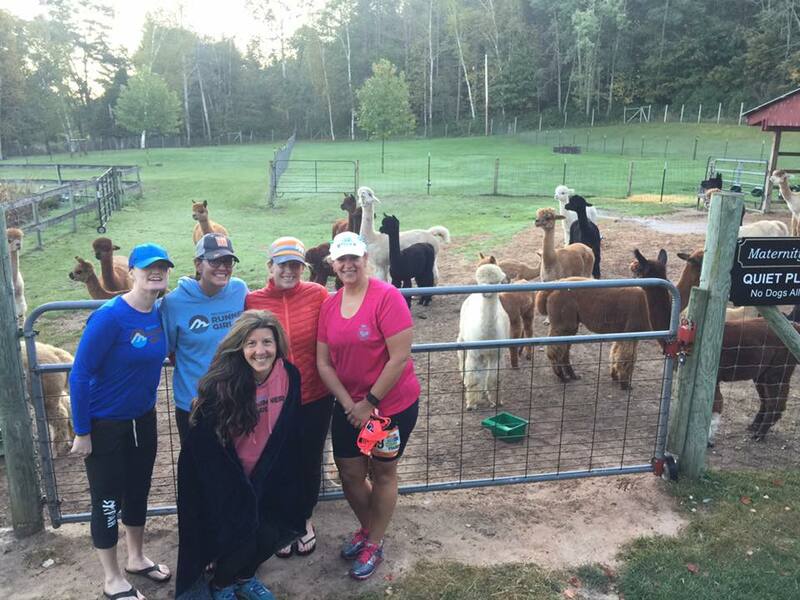 So we saw an Alpaca farm on the side of the road…of course we HAD to stop to say hello to these cute guys. 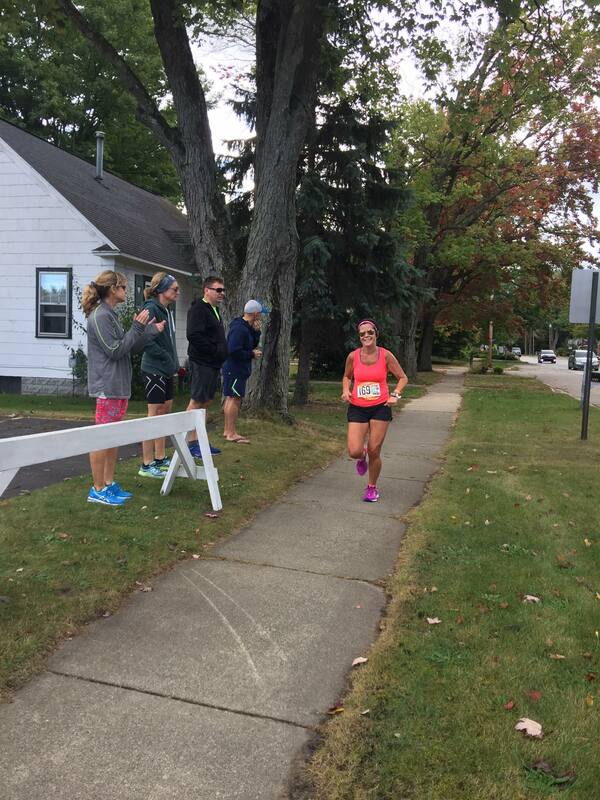 A favorite moment: both vans at the first major exchange and all of us cheering on Ann as she finished her first leg of the race. 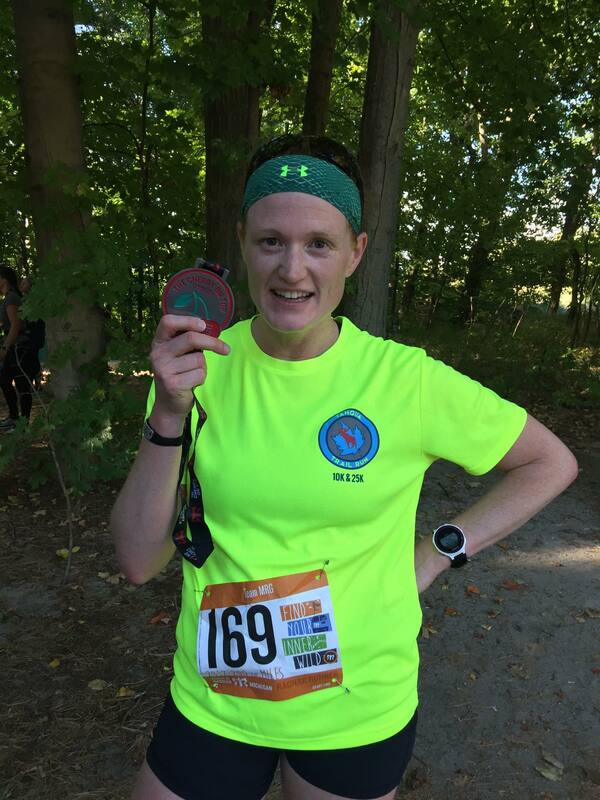 Finisher medals! Let’s do this again next year, ok? 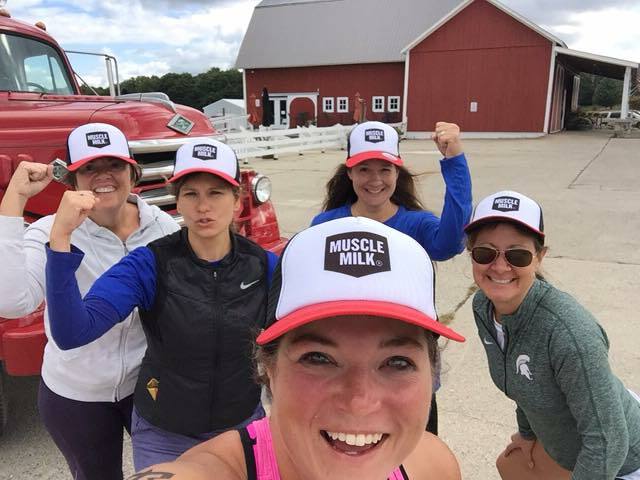 Thanks to Ragnar Relay and Muscle Milk for the awesome partnerships with MRG—we are so very grateful and we had such a blast taking part in this year’s race! 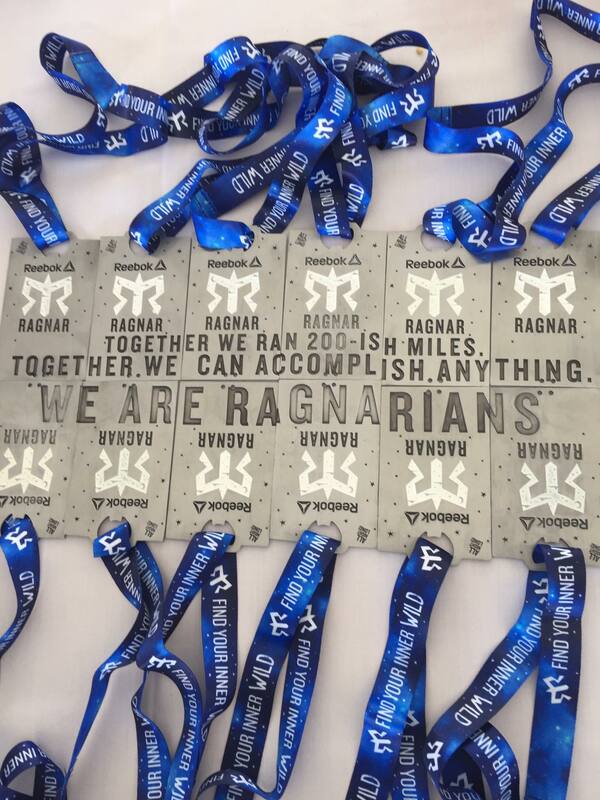 Did you run Ragnar? How was your experience? We’d all love to hear!